One of THE NICEST guys we've ever spoken with, Jeff Pilson, currently of Foreigner, took some time out from his day to chat w/ us. We talked about the band, Jason Bonham, producing classical music, Dio, whether he thought Ronnie would be OK w/ the hologram tour and fond memories. Jeff is currently the bassist for Foreigner, having joined the band in 2004. He produced their 2005 CD, “Live in ’05,” as well as tracks off of their “No End in Sight” CD in 2008. 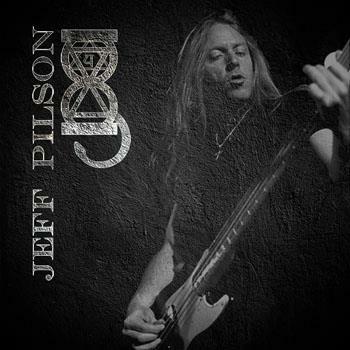 Pilson was a member of Dokken, Dio and MSG. He also formed his own progressive metal group called War and Peace in 1989, releasing three albums: 1993’s “Time Capsule,” 2000’s “Light at the End of the Tunnel” and 2004’s “The Walls Have Eyes.” He also worked with his ex-Dokken band mate, guitarist George Lynch in a two-member group called Lynch/Pilson, which in 2003 released the critically acclaimed “Wicked Underground” in 2003 where Pilson also handled lead vocal duties.